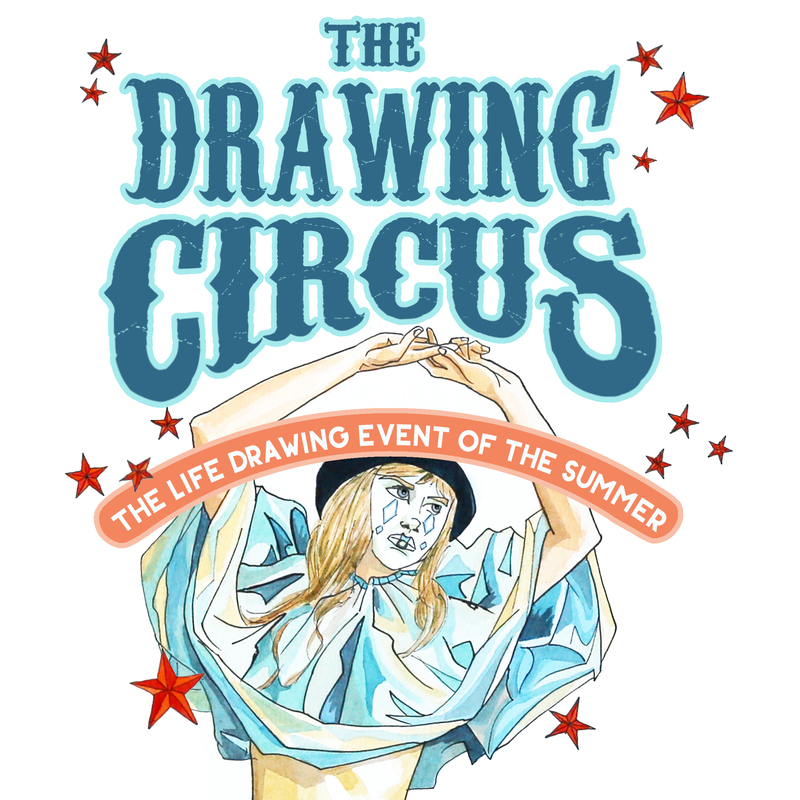 The life drawing event of the summer… are you coming? 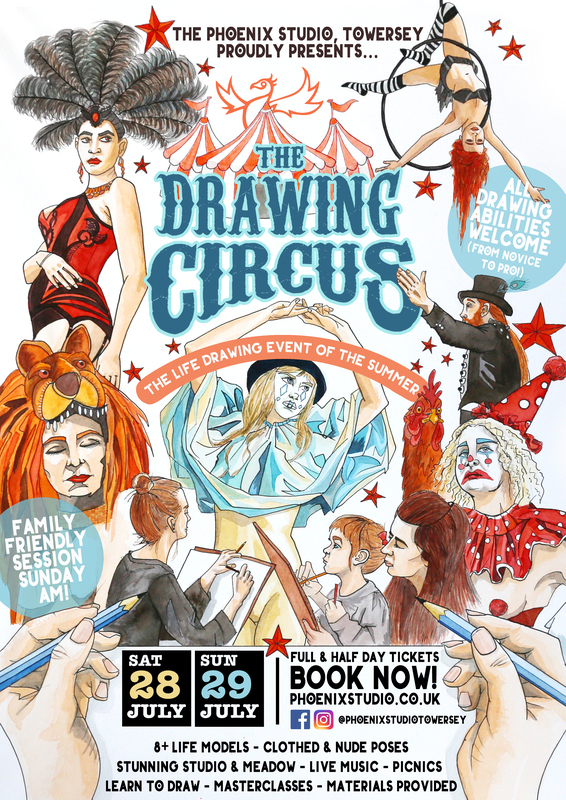 This summer we’re teaming up with the finest troupe of performers, models and musicians Brighton has to offer and putting on a fantastic weekend of life drawing at the studio. Download the poster below and feel free to share it with your friends – the more the merrier! ← Lights, Camera, art in Action!